Wanda Sykes’s Netflix Comedy Special to Debut Next MonthNot Normal arrives May 21. Comedy Central Wants a Lot More Roy Wood Jr.Wood has a pilot, stand-up special, and digital series on the way. Kevin Hart’s First Netflix Special Debuts Next MonthThe special, Irresponsible, is named after his live tour. Amy Schumer’s Second Netflix Special Debuts Next MonthTitled Amy Schumer Growing. Ken Jeong Would Like to Be Your Valentine Next WeekThe trailer for his Netflix comedy special has arrived. Amanda Seales Be Knowin’, and You Should ListenTalking with the comedian about her debut HBO stand-up special. Jim Gaffigan Will Star in Amazon’s First-Ever Stand-up SpecialThe special will be taped during a performance in March. David Cross’s New Comedy Special Oh, Come On Debuts in MayBut don’t look for it on Netflix, HBO, or Comedy Central. Ray Romano’s First Stand-up Special in 23 Years Will Debut on Netflix Next MonthRomano makes his Netflix comedy debut on February 5. 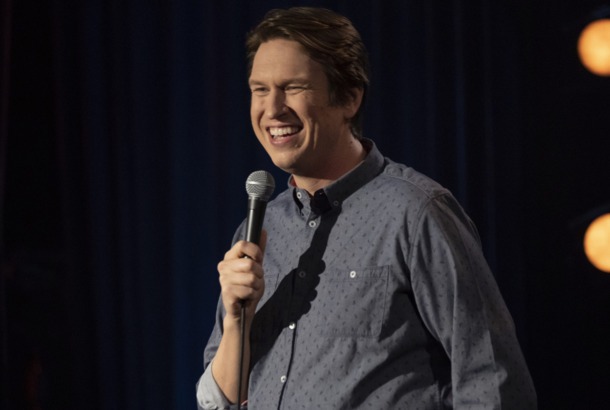 The 3 Stages of Pete Holmes’s New HBO Stand-up Special Dirty CleanBreaking Holmes’s new special down into three parts: crashing, climbing, and enlightenment. 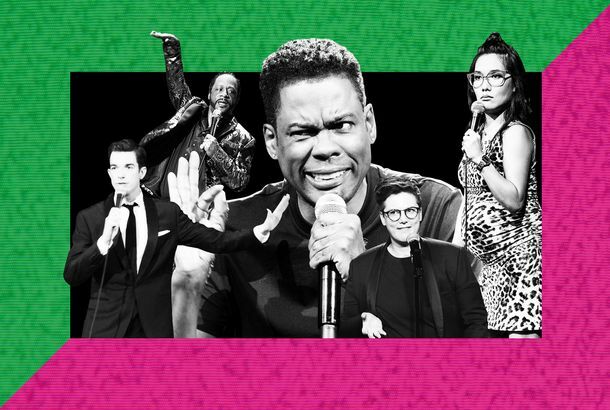 The 10 Best Stand-up Specials of 2018Rounding up our favorite hour-long stand-up specials of the year. Netflix Will Release 47 Stand-up Specials on New Year’s DayThe Netflix stand-up-comedy avalanche is upon us. Comedy Central Announces a Pile of Upcoming Stand-up SpecialsFour new specials debut next month, plus a bunch of half-hour specials are in the works. The Best Bits From Trevor Noah’s Stand-up Special Son of PatriciaThe Daily Show host’s new special debuts on Netflix today. Pete Holmes’s Second HBO Stand-up Special Dirty Clean Premieres in DecemberHis last special, Faces and Sounds, aired in 2016. 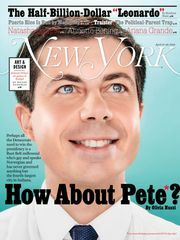 How the Nontraditional Stand-up Special Took Over ComedyThese comedians are changing our expectations of what a stand-up special can be. Demetri Martin Is an Overthinker in This Promo for His Netflix SpecialMartin has some very interesting promo pitches. Ricky Gervais: Humanity Needs an Empathy LessonWhat’s hiding behind the professional victimology of Ricky Gervais? 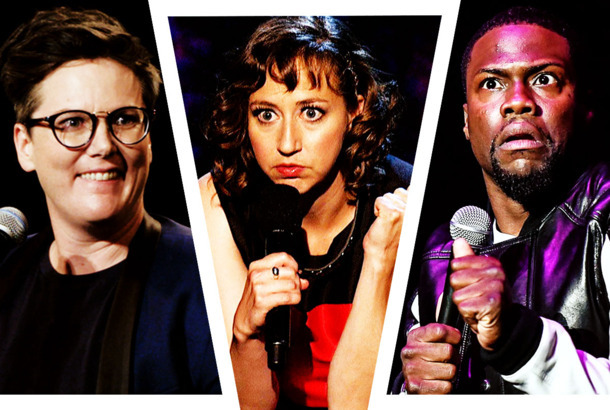 The 10 Best Stand-up Comedy Specials of 2017Including Roy Wood Jr., Jerrod Carmichael, Maria Bamford, and Jen Kirkman.